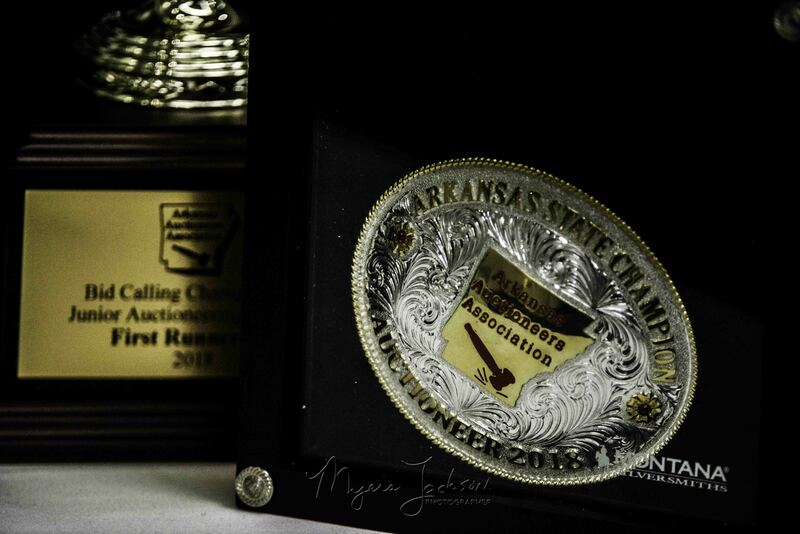 This event has passed, please be sure to check out our 2019 Convention memories. This Event Will be One of Our Best Ever!! 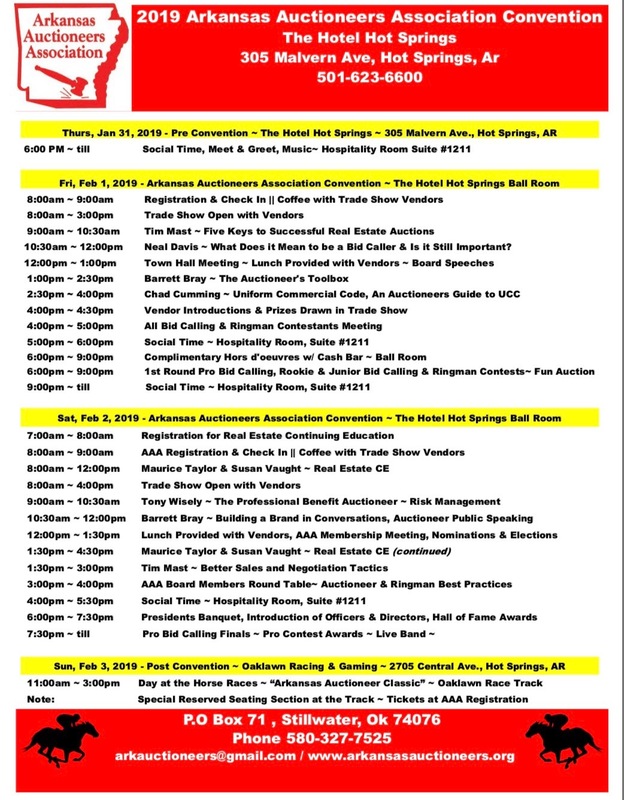 2019 AAA Convention Preview Schedule! 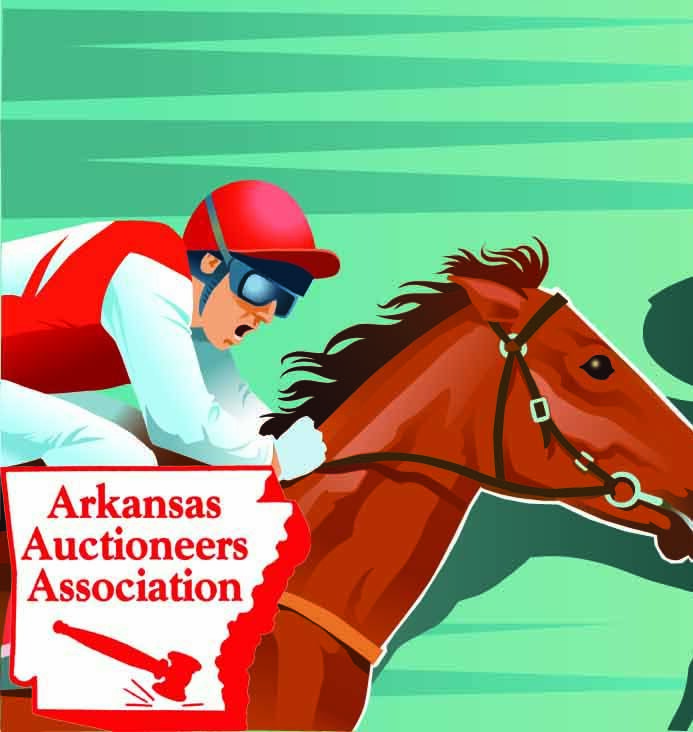 Below is the schedule for the 2019 Arkansas Auctioneers Association Convention! Keep in mind we will be updating this as we get closer to convention. So keep checking back! 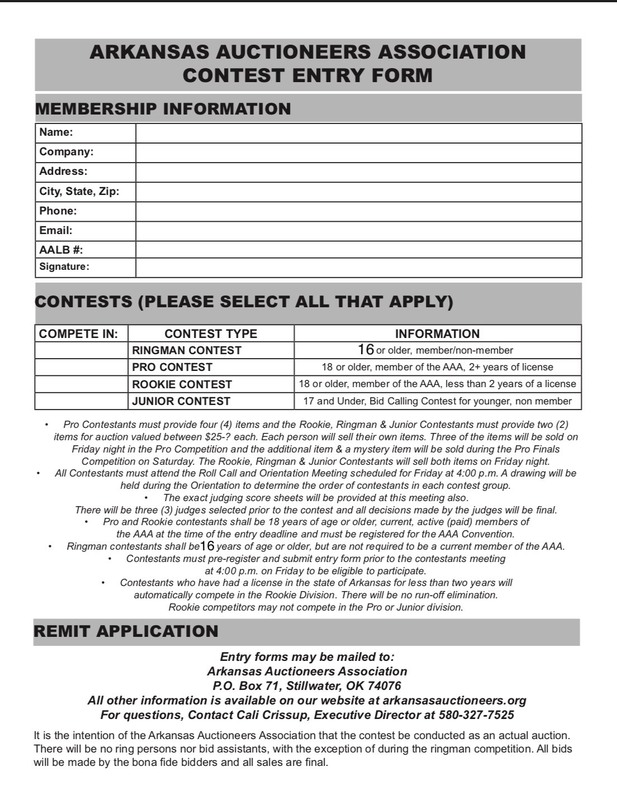 6pm - Presidents Banquet & Contestant Finals!! !